Here are some other dog parks in the Greater Milwaukee area and throughout the state of Wisconsin where you can take your dog for off-leash exercise. Looking for more dog parks in WI? 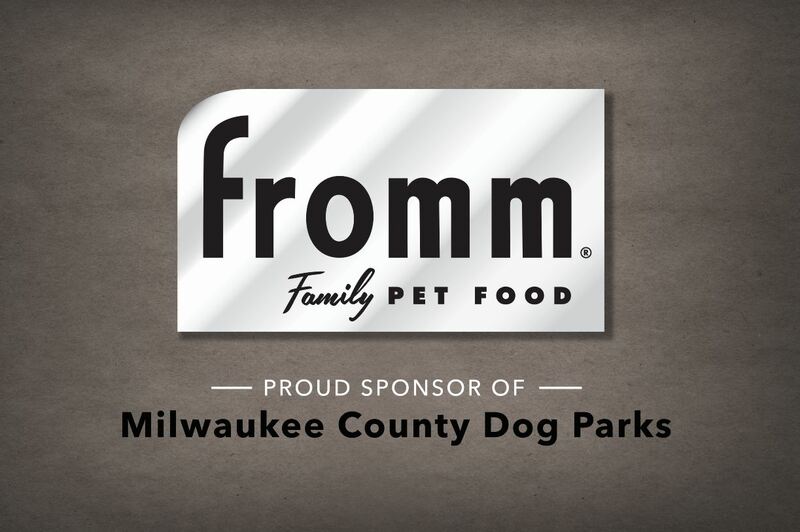 Click here to visit DogParkUSA to view a map of dog parks in WI.